New and other releases are included below. 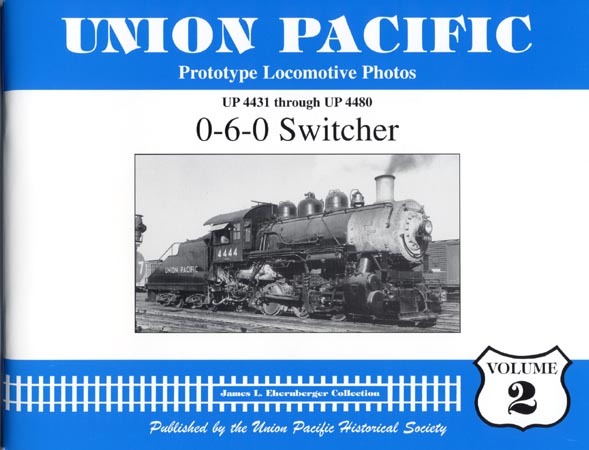 This will be an on going series of about 40 books covering all classes of Steam Locomotives of the UPRR and it's subsidiaries. Each book is 80 pages, 11 x 8.5" horizontal format, printed on 100 lb. enamel stock and a soft cover. Each volume containes 77 quality photographs. Supporting technical data is included for the time the photo was taken.The books show a wide variety of photographic views that show locomotives during various eras, the various lettering and paint schemes, changes in appearance, with various tenders, as well as both sides of locomotives. The books contain photographs from noted photographers G.M. Best, R.H. Kindig, Don Roberts, R.J. Foster, Francis Gschwind, John Conant, Stan Kistler, W.O. Gibson, Art Peterson, Art Stensvad, Lou Schmitz, Jim Ehernberger, Dave Martindell, and others. 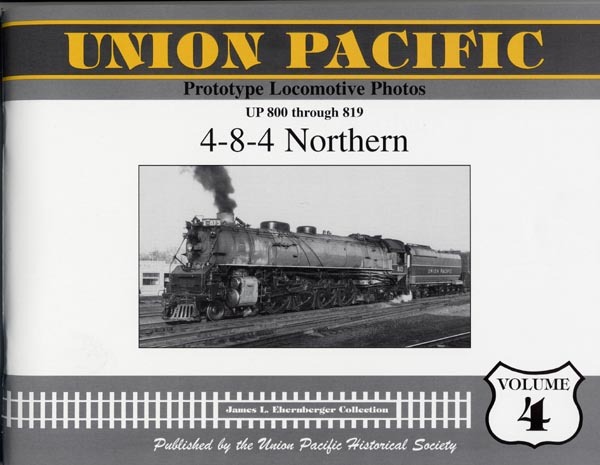 The Union Pacific Historical Society is proud to offer "Cabooses of the Union Pacific Railroad" by Don Strack and James L. Ehernberger. 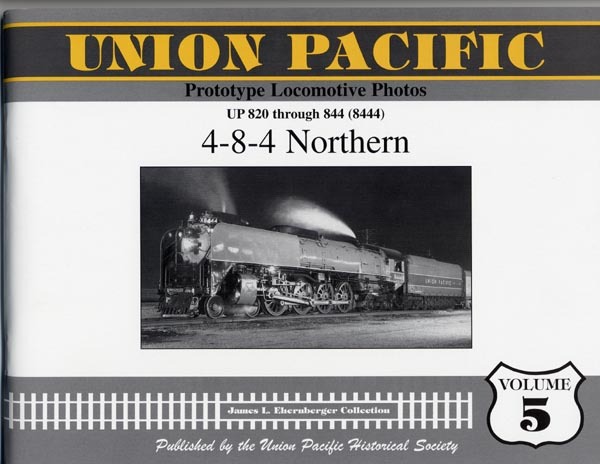 The publication of this work fills a void in the vast array of previously published works on the Union Pacific. The authors are both well known UP authorities with many previously published titles to their credit. 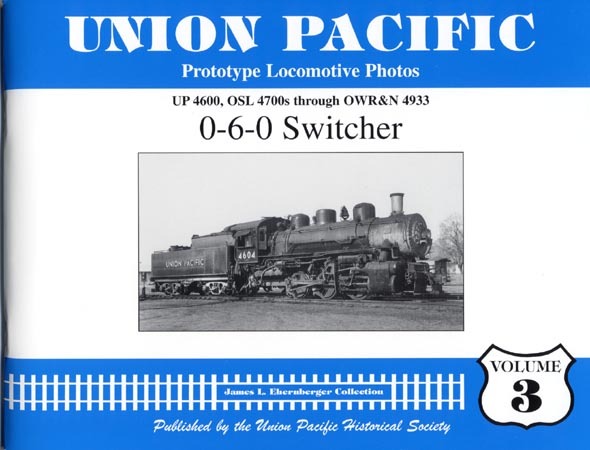 "Cabooses of the Union Pacific Railroad" is thorough, well illustrated and exhaustively covers Early Union Pacific Wooden Cabooses; Early Subsidary Cabooses (OSL, UPD&G, OWR&N, LA&SL); Non Common Standard (N.C.S.) 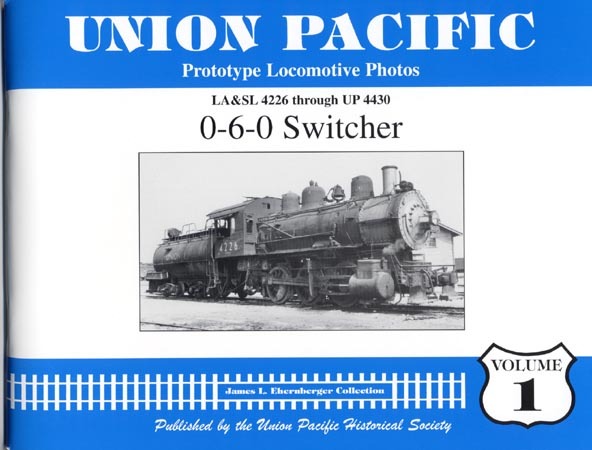 Designs, Class CA (1905-1913); Class CA-1 (1914-1925); Wooden Caboose Trucks; Side Door Cabooses; Straight-Sides and High Cupolas; Wooden Box Car Cabooses; Wooden Temporary Cabooses; Drover Cabooses; Transfer Cabooses; the fabled CA-2 Class; Wooden Caboose Retirement and Preservation; Steel Caboose Development from Class CA-3 (1942) through CA-12 (1980); CA-13 (ex Rock Island); Steel Caboose Trucks; System-Wide Pool Service; Union Pacific Cabooseless Operations; Steel Caboose Retirement & Preservation; Steel Maintance -of-Way Cabooses; Painting, Lettering & Numbering; Safety Slogans. 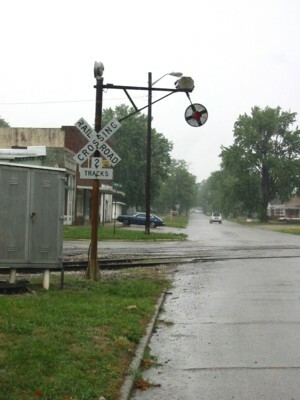 Rosters also cover Mount Hood Railorad; Pacific & Idaho Northern; St.Joseph & Grand Island; Spokane International; Utah Railway; Western Pacific (Class CA-14- CA-18); Missouri Pacific (Class CA-19 to CA-35); Missouri Kansas Texas. 11 x 8 1/2 hard bound 288 pages, 110 color and 290 black & white images, folio sheets, Painting & Lettering and General Arrangement Drawings, Rosters, Bibliography and References.